Chris has a passion for people, becoming involved alongside them, and communicating both with them and on their behalf. He is thrilled to have the opportunity to work these into his daily life as Generations For Peace’s Communications Officer, a role he took on in June 2018, after joining GFP earlier that year as English Copywriter. An eager story-teller with a knack for communicating unique voices (and an unhealthy obsession with grammar), Chris leads on GFP’s non-MENA communication materials and strategy, focusing on human interest stories, engaging with international media, managing GFP’s blog, and increasing the organisation’s visibility abroad in line with the GFP’s strategy. Although he considers Los Angeles his home, Chris most recently lived in Boston, where he attended Northeastern University. 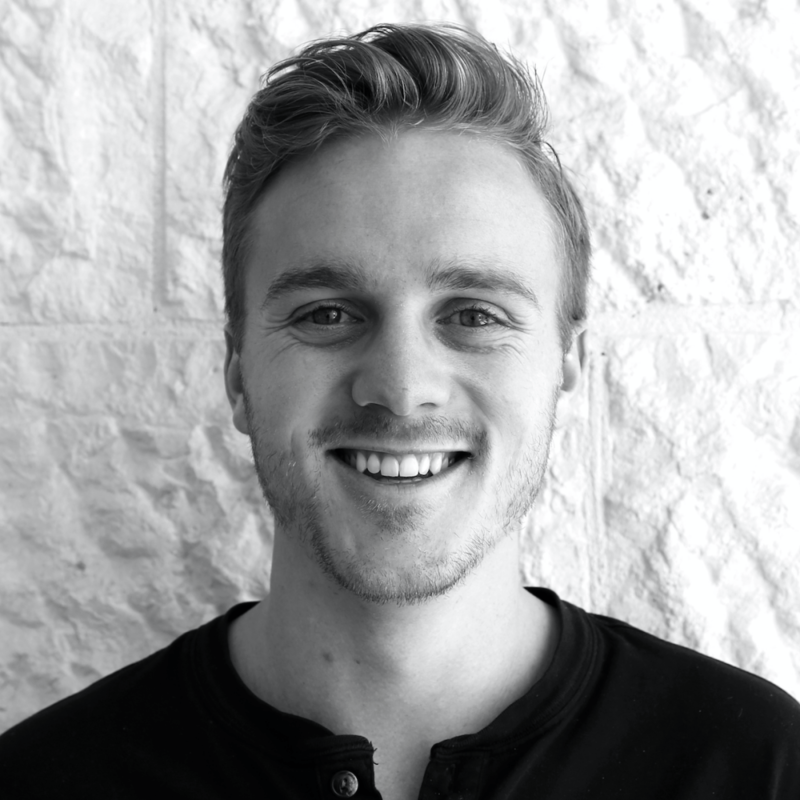 With a degree in Communications and English, Chris has additionally studied in both Rome and Cape Town and has professional experience in various communications positions, from technical writing and marketing to social media and public relations. Chris is a coffeeshop-lover and chocolate enthusiast. An avid traveler, he spent the greater part of 2017 exploring 30 countries across 5 continents. Countless trains, buses, planes, and even a motorcycle later, he found himself in Jordan, where a nagging sense told him that this would be his next home.